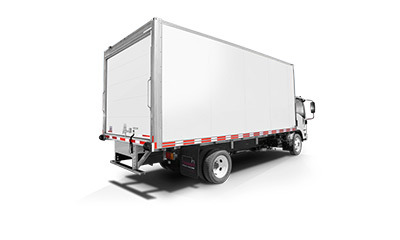 Not all cargo is the same – sometimes you need to transport heavy, oversized or irregular shaped merchandise. 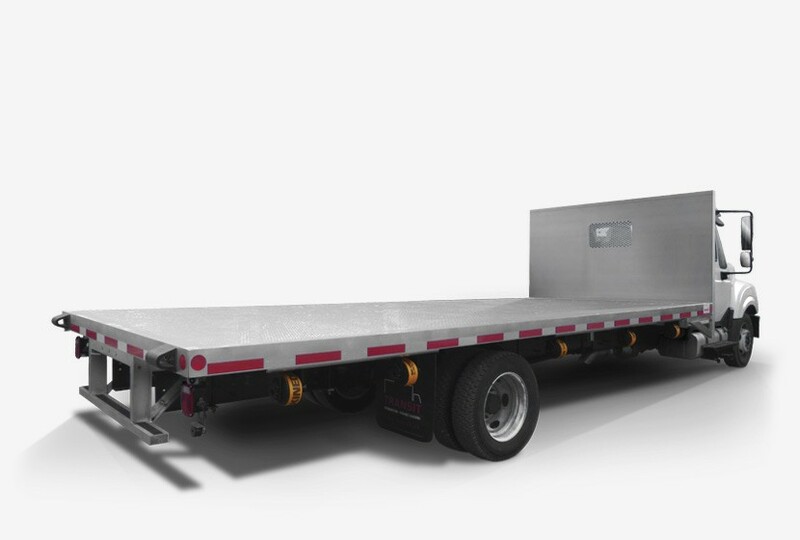 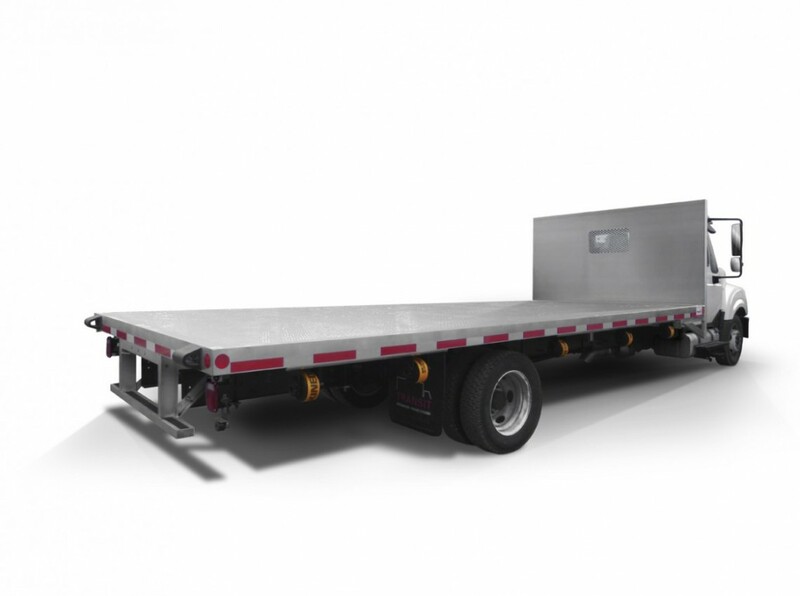 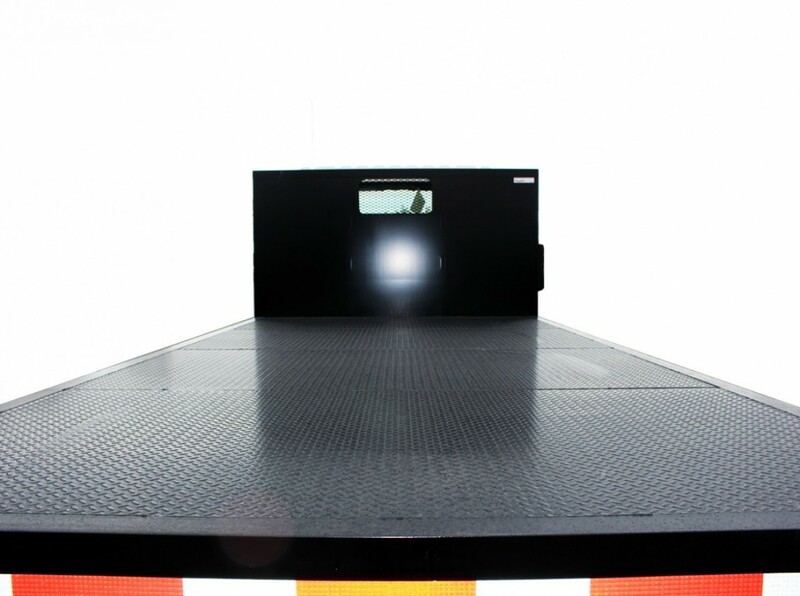 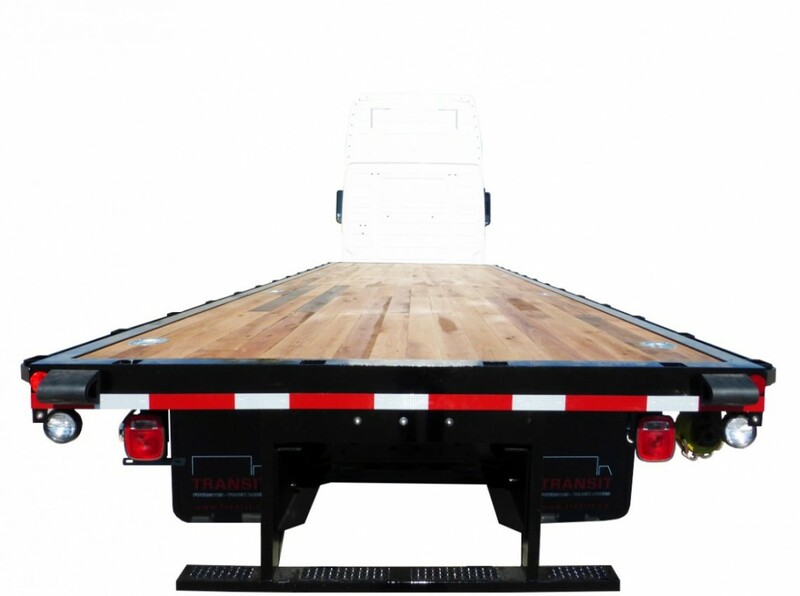 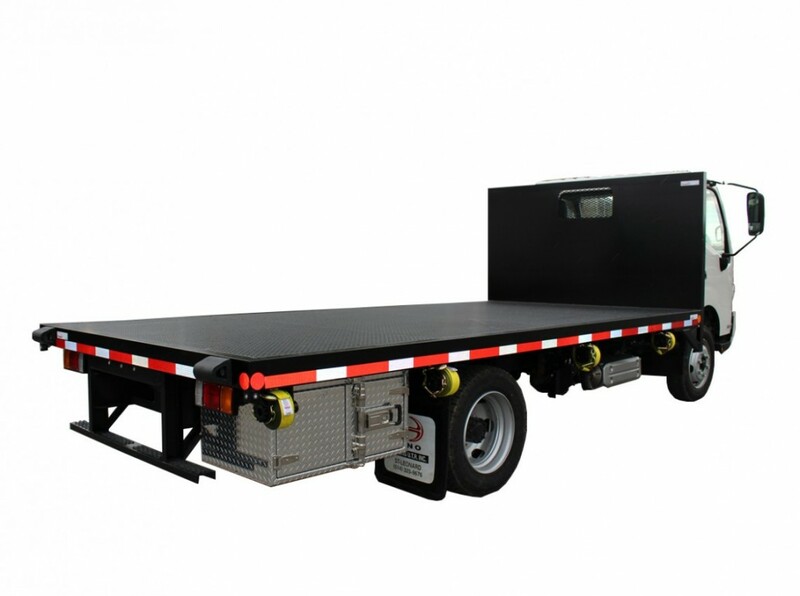 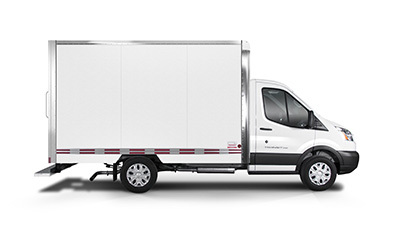 Transit’s Flatbed truck bodies give you strength, durability and performance as well as a multitude of customization options. 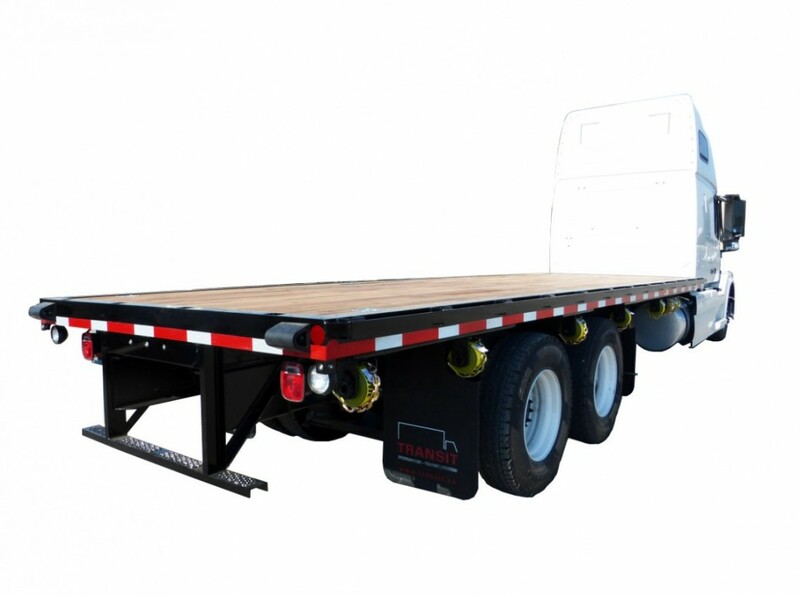 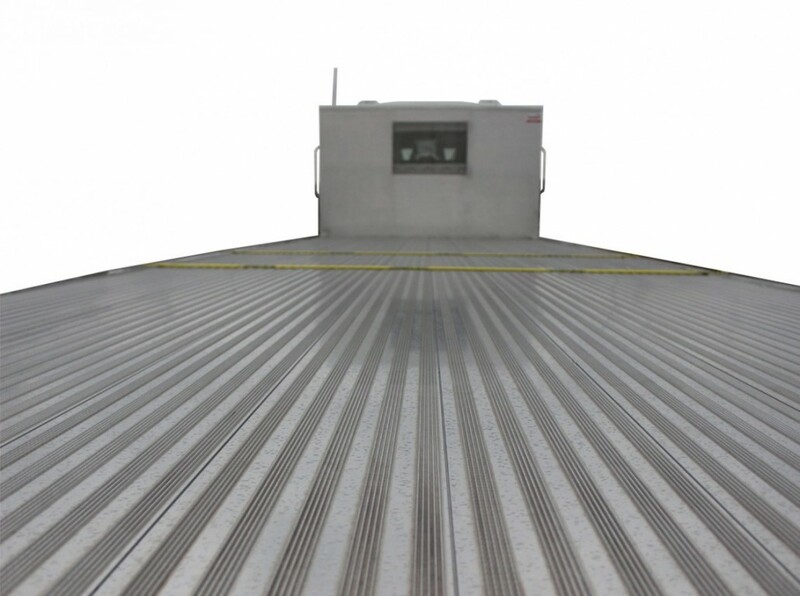 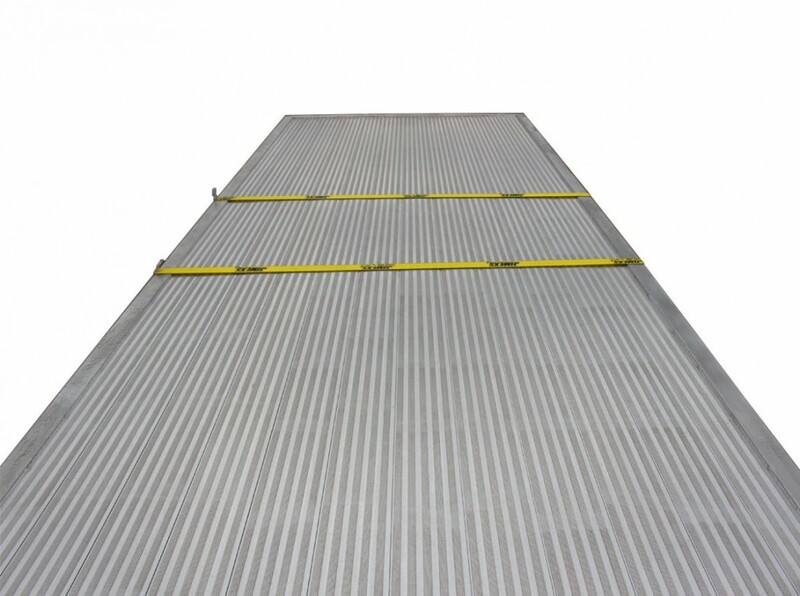 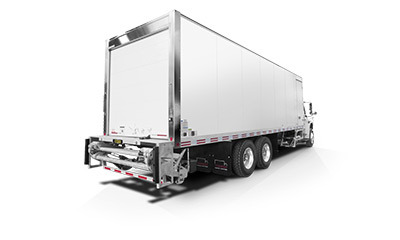 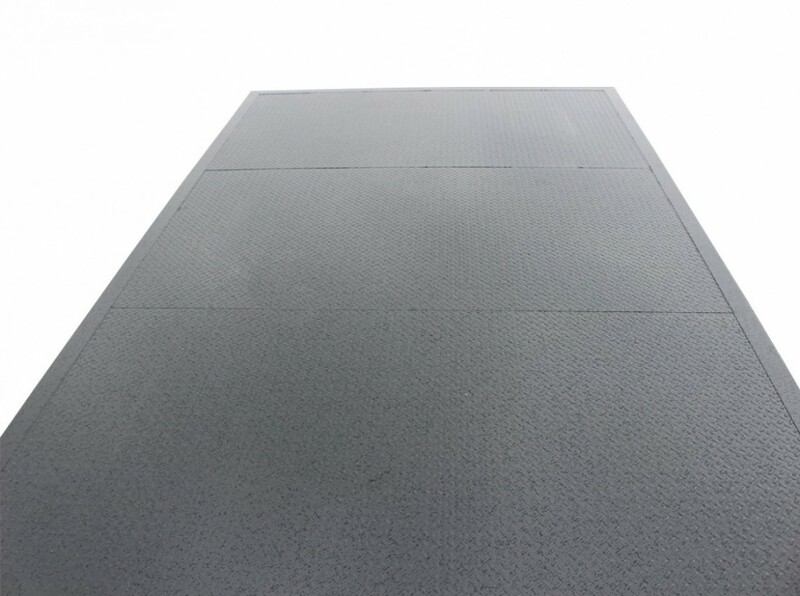 Our Flat Deck truck bodies are built rugged and strong so you can easily load and deliver heavy, bulky merchandise such as brick, lumber, machinery and equipment.